Trash American Style sells a huge variety of body piercing jewelry. We have everything from 22 gauge nose studs to 7/8" ear plugs in surgical steel, niobium, acrylic, sterling silver, and gold. 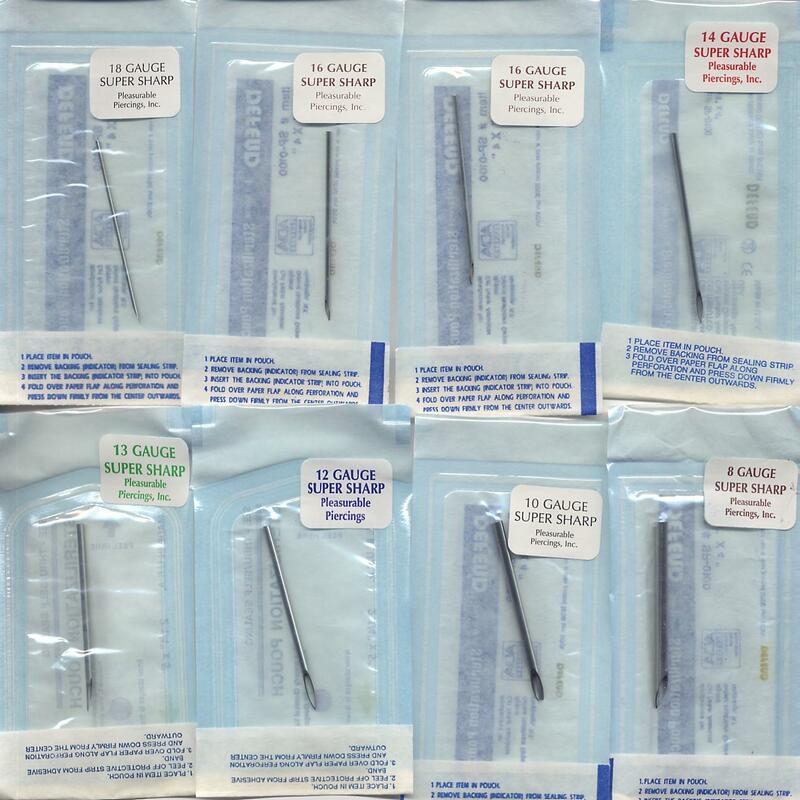 We also carry needles, forceps, gloves, tea tree oil, and other supplies for DIY body piercing. All, of course, at our cheap Trash prices. Plugs of niobium, stainless steel, and acrylic from 14 gauge to 7/8"